I have been a wedding minister in Los Angeles for many years and I have performed many civil wedding ceremonies and religious wedding ceremonies in many Malibu Wedding Locations. Some have been at Calamigos Ranch. 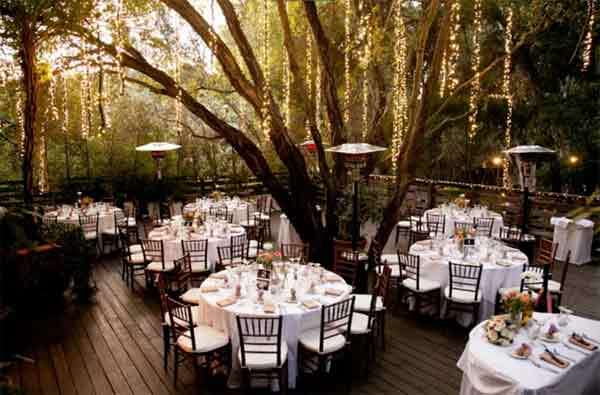 Nestled on 130 acres in the natural beauty of the Santa Monica Mountains of Malibu, Calamigos Ranch is the perfect outdoor wedding location in California. The Ranch is surrounded by beautiful waterfalls, ponds, oak, maple, willow and eucalyptus trees. Professional and courteous wedding planners are available. 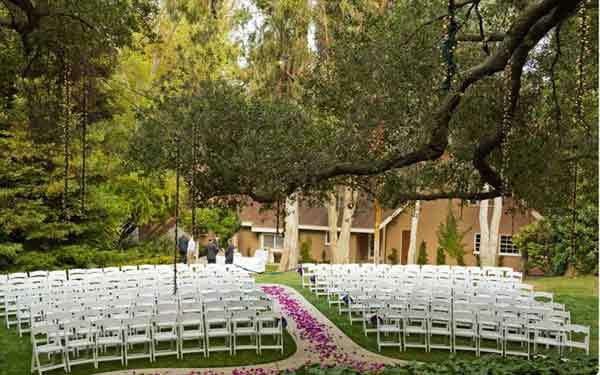 Although there are several wedding venue sites within the ranch, you would never know that the other’s are there. Each wedding site is unique and located in it’s own area. If you are thinking of having your wedding ceremony or reception at Calamigos Ranch or anywhere in Los Angeles County or Orange County California then consider having the Officiant Guy be your wedding officiant. 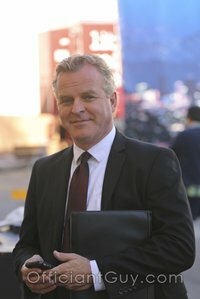 Connect with Chris right now for your marriage ceremony and to issue your wedding license at (310) 882-5039 or (562) 547-3255 or fill out the contact form here. 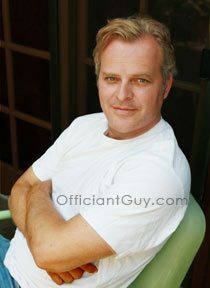 Officiant Guy has been a ceremony officiant for over 20 years. He’s made it easier for couples worldwide to wed, and has received the trust of thousands of couples because he is a specialized notary, in addition to being a wedding officiant, and an attorney.